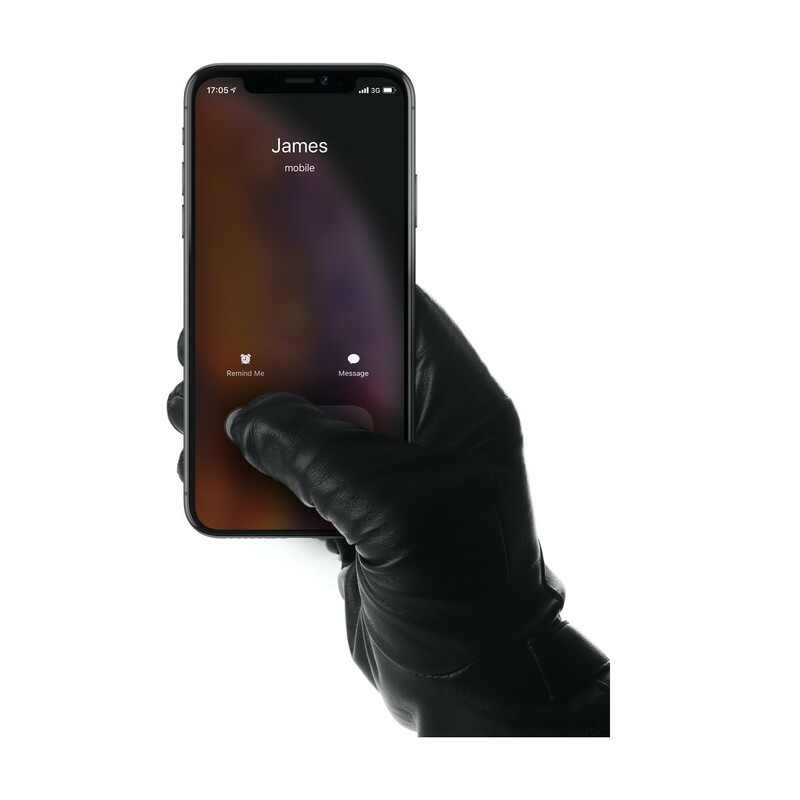 Ordinary leather gloves do not work with touch screen - these gloves do. Made of Ethiopian sheepskin what makes these gloves soft, warm and durable. Special thanks to the treatment, these gloves are also wind-and water-resistant.